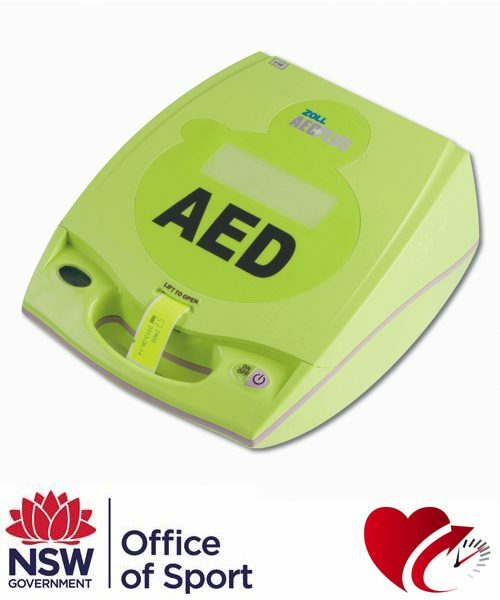 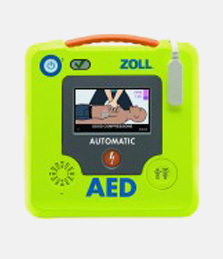 Our best selling defibrillator due to a combination of affordability, real time CPR feedback, long shelf life for CPR-D padz (5 years) and ease of use. 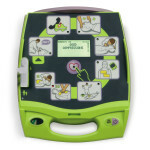 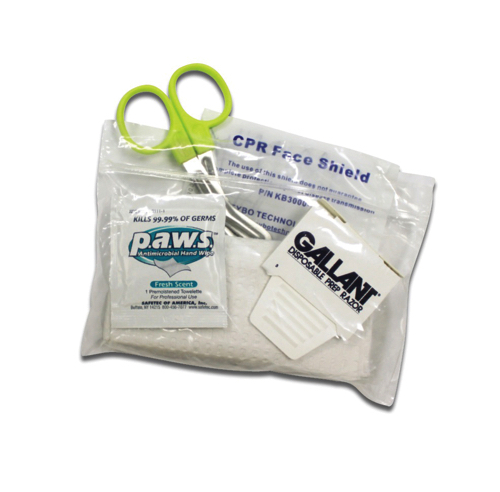 The AED plus comes with a soft carry case, CPR-D pads (including barrier mask, gloves, razor, and scissors), batteries and an operators manual. 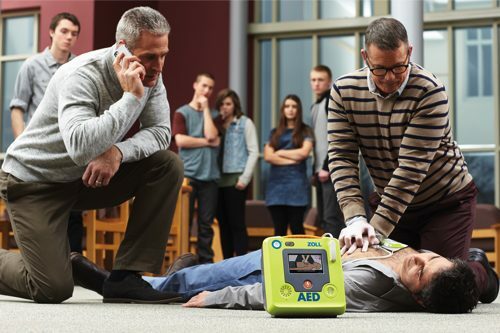 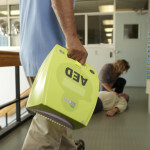 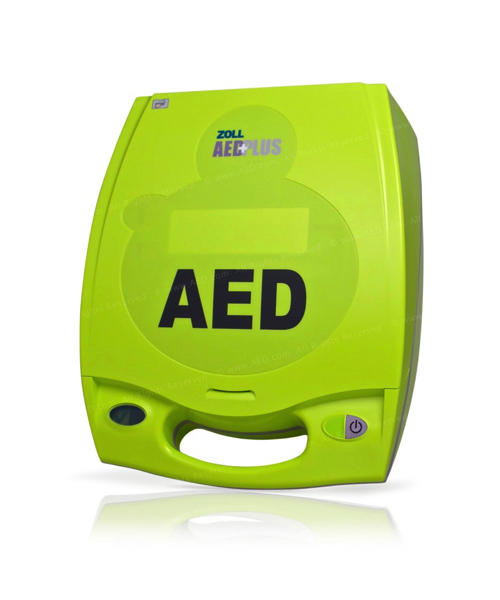 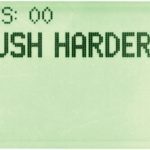 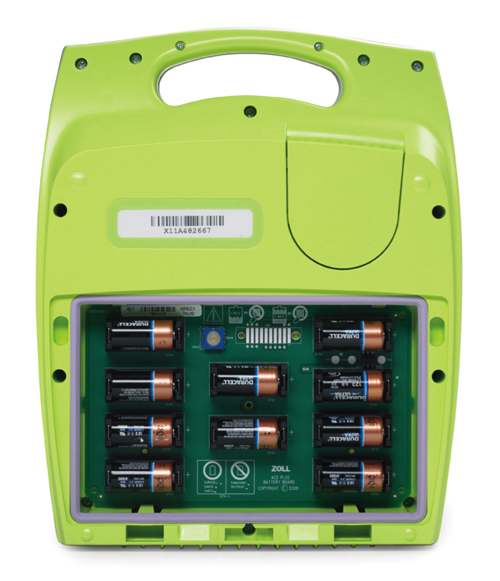 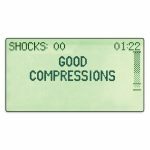 The AED Plus is reliable and durable has an ingress protection rating of IP55. 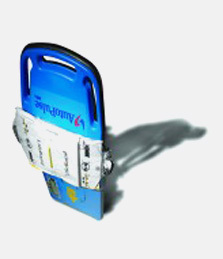 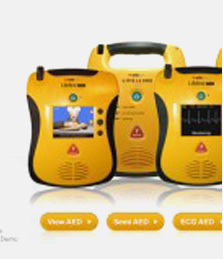 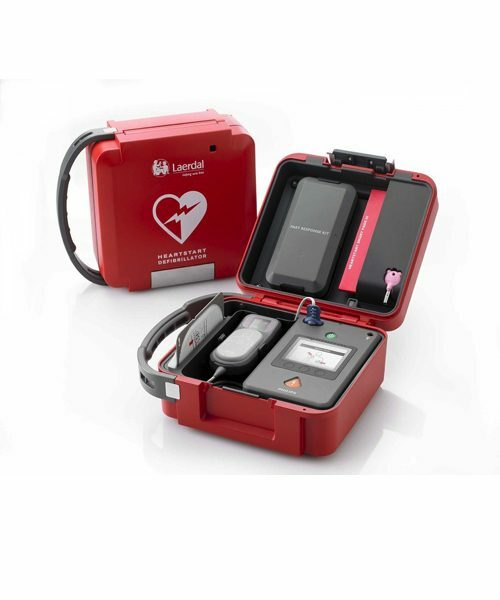 The AED Plus is more than a defibrillator it is a “Full-Rescue Automated External Defibrillator (AED)” supporting all steps of the chain of survival. 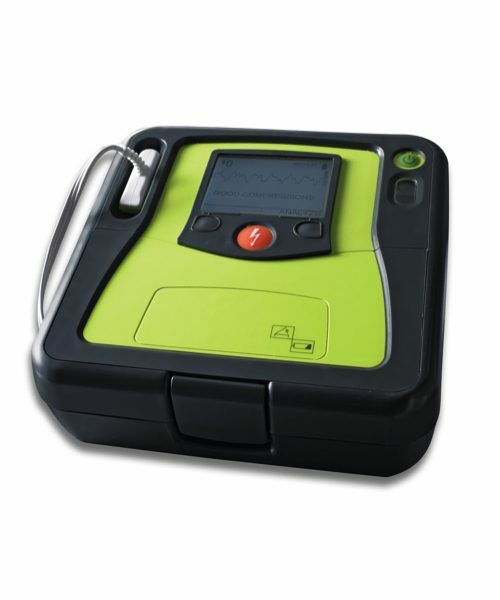 Lease / Rent this item for less than $17 per week! 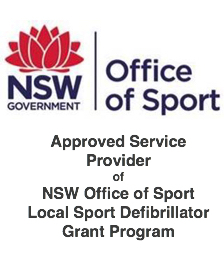 Call the Defibshop Team now on 1300 729 575 to discuss how we can get your approval within 1-3 days! 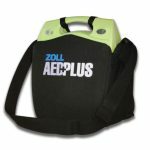 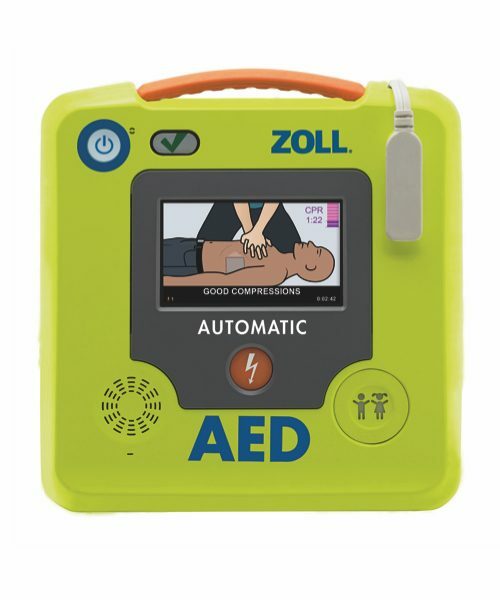 The ZOLL AED Plus® is the only Full-Rescue AED that supports both CPR and defibrillation. 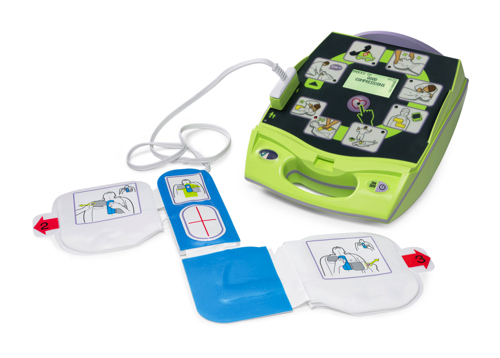 For infrequent rescuers, the AED Plus supports the complete chain of survival. 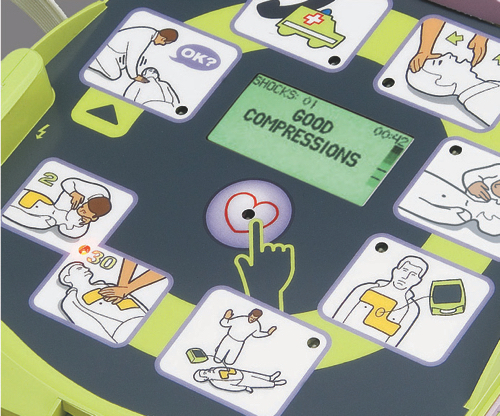 The unique graphical user interface – pictures combined with text displays and voice prompts – helps the rescuer perform every important life-saving action ever.